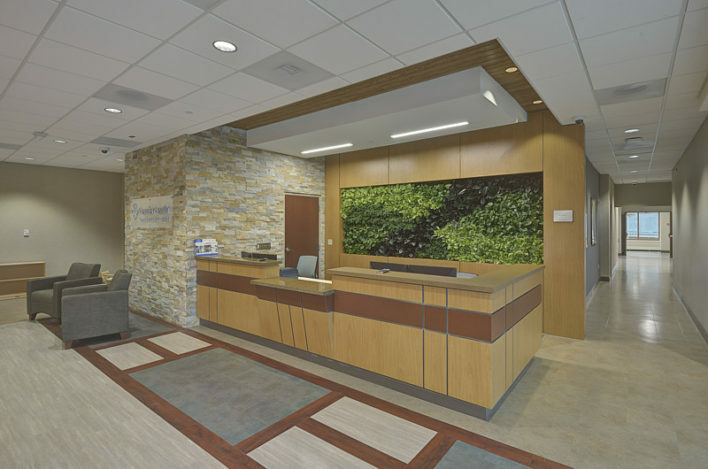 To expand their services, Premier Health opened the Good Samaritan Hospital North Emergency Center. 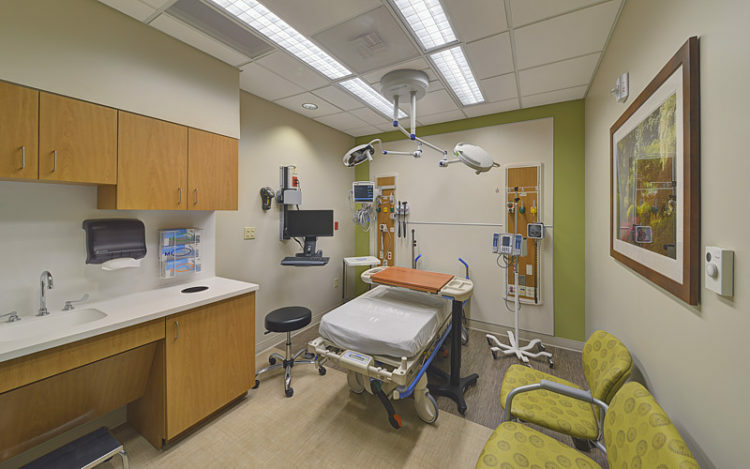 On the main level is the emergency department with 20 exam rooms and 2 trauma rooms. 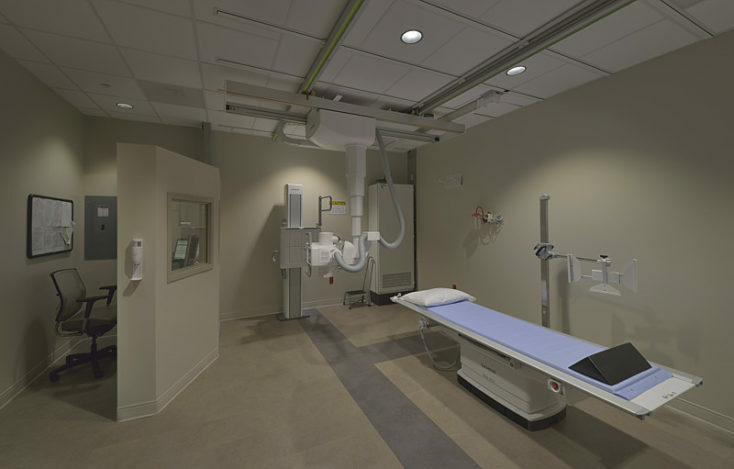 Patients have access to a lab and imaging services; including CT, MRi, and X-Ray; located in an adjoining building. 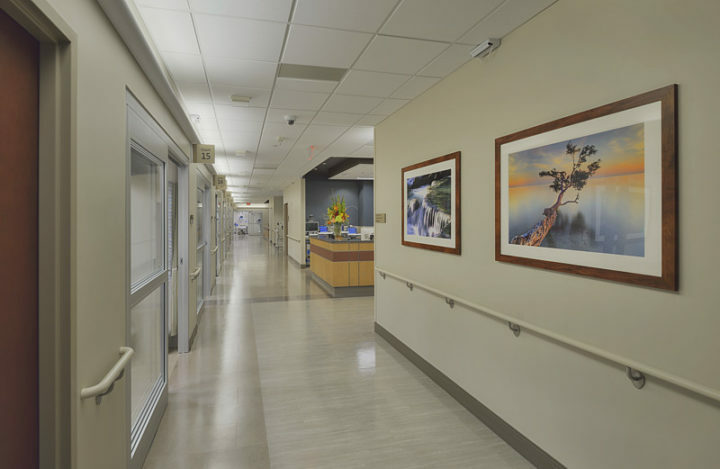 The upper floors have been designed to accommodate future inpatient beds or ambulatory medical services. Due to the campus being located on a hill side, the existing imaging department is located on the second floor. 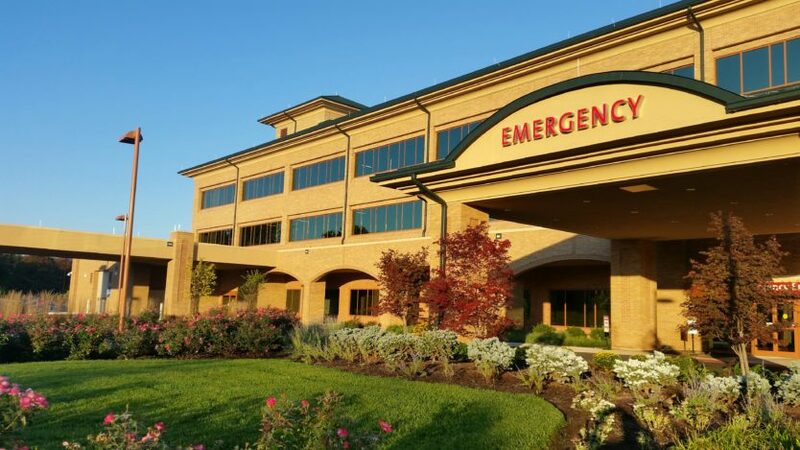 This created the challenge because the emergency department and the imaging department were required to be on the same level for patient flow and to share resources. The solution was to raise the height of the site for the addition. 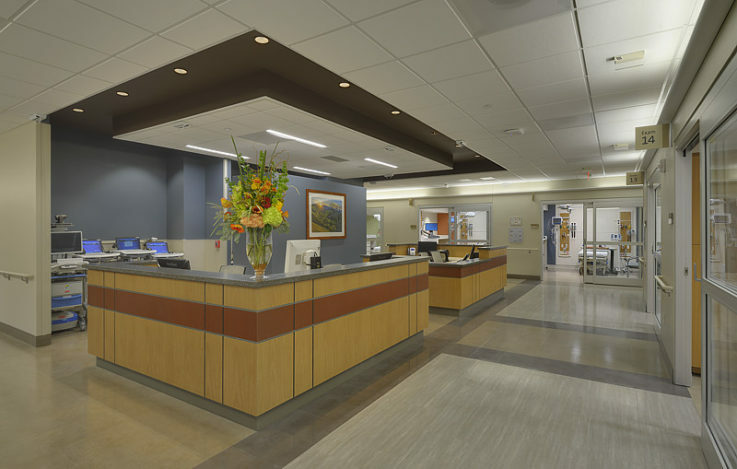 The raising of the site created a distinct entry with a covered patient drop-off for the emergency department. On the lower level, there is a separate entry with a covered drop-off for the upper floors. The design of the building reflects the current campus design standards. 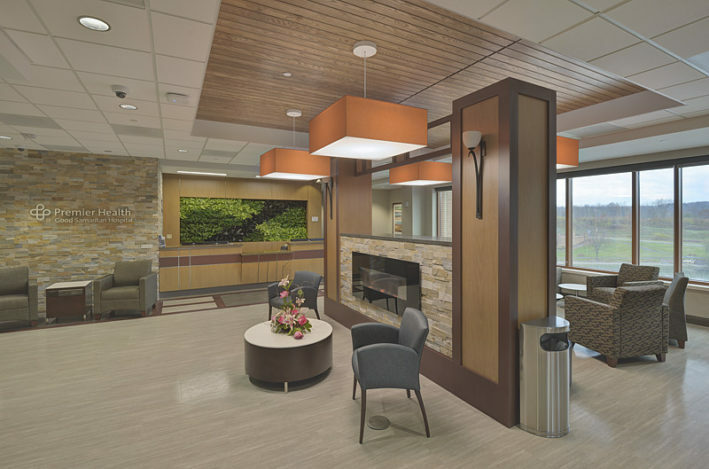 The project included an ambulance garage with direct access to the emergency department and a helipad adjacent to the new facility.